Xpediator Group has seen a surge in revenues and pre-tax profits following a slew of acquisitions and a public listing – and there are further buys on the horizon. 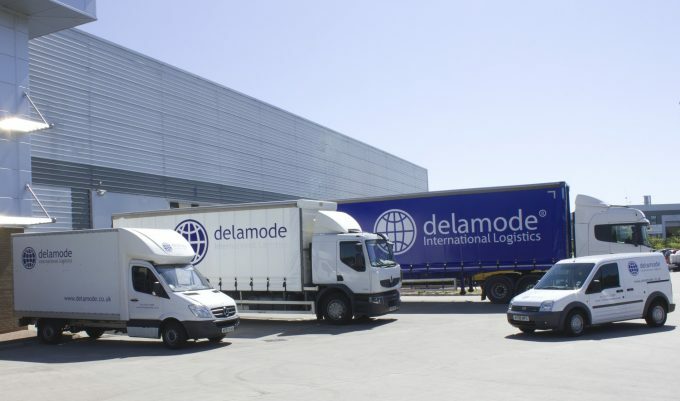 The group, which uses the name Delamode for its freight forwarding, warehouse and logistics arm, pulled in revenue of £116.3m, up 60% year on year, resulting in pre-tax profit growth of 65% (to £2.5m) for the year ending March. Chief executive Stephen Blythe told The Loadstar he was “very positive” about the direction the company was heading. “We like hitting our targets and believe we are on course for more of the same this year,” he said. Prior to last August’s IPO on London’s Alternative Investment Market (AIM), which raised some £5m ($6.75m), Xpediator made two significant acquisitions: Lithuania-based e-commerce delivery provider PirkAnglijoje, in February 2017; and specialist fashion processor and distributor EMT, the following month. IPO funds allowed the company to “continue to integrate well-established operators” and it acquired UK-based firms Banfleet Forwarding and Regional Express in November. Forwarding, the largest of Delamode’s three divisions, brought in £93.3m over the 12-month period, up from £58.9m a year before, with operating profits up from £1.6m to £2.4m. The Baltic markets – where Delamode boasts strong business – brought the biggest year-on-year improvements, driven by general increased demand and new client wins. Logistics and Warehousing revenues jumped 79% to £18.4m, bringing in just under £1m in operating profits. In March last year, it opened a new facility in Bucharest to accommodate increasing warehouse activity and a growing client base in Romania, with approval for a further site coming late last year. Transport Services witnessed the lowest increase in operating profits – but still double-digit – at 11%, to £2m, on the back of a 31% uptick in revenues to £4.6m. 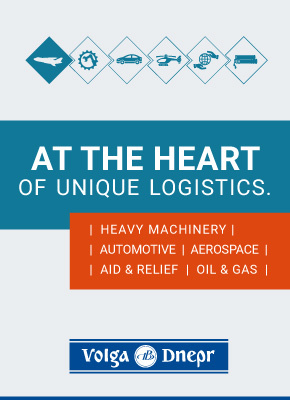 “Our business predominantly still comes from EU road freight operations and, despite being a UK-based company, rather than Brexiting we will continue to focus on this market,” said Mr Blythe. “Of course, we recognise there is a continental driver shortage, but we believe we have built up a strong database to deflect any problems.